How did you become Art Director at Eerdmans Books for Young Readers and what was your career path leading up to that time? I studied European History and Fine Art back in the dark ages. But after my children were born, I began looking at children’s picture books in earnest. Initially, I was looking for good books for my kids. 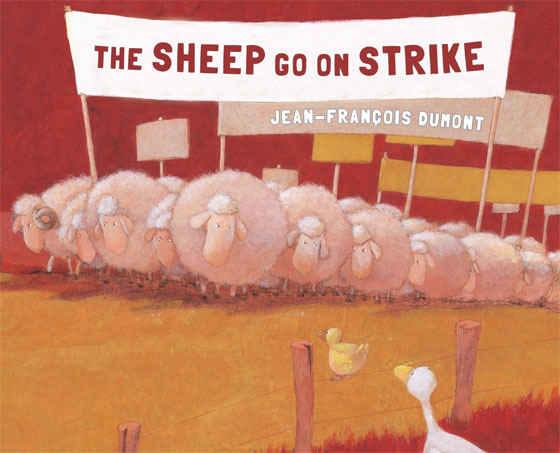 But that quickly grew into a full-fledged appreciation for the picture book as an art form. The marriage of words and images captured my imagination so completely that I quite unexpectedly fell in love. My path has been anything but deliberate – more serendipity than planning. As luck might have it, my husband and I lived in a city of publishers – a bit unusual for the midwestern area of the United States. At this same time, Eerdmans was in the beginning stages of developing a children’s book division. They had published the occasional children’s book or series of books in the past, but prior to that time, had not developed a formal imprint. 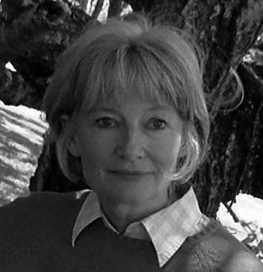 I had a friend, who had a friend, who knew someone…and to make a long story short, Eerdmans hired me as a general assistant to the director of what would become Eerdmans Books for Young Readers. As the imprint has grown and developed, so have I.
I wish I could say there had been a calculated, well-thought-out plan for a career, but there you have it. No such thing. 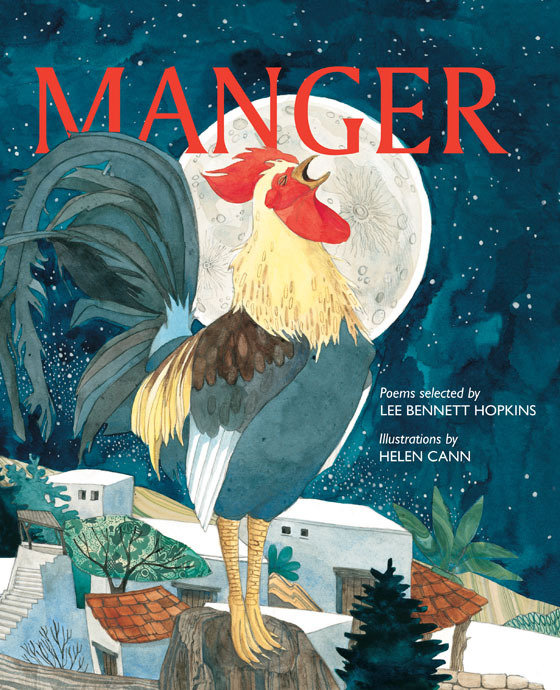 Eerdmans Books for Young Readers publishes picture books, middle reader and young adult fiction and nonfiction. Tell us a little about some of the books on your current list and explain how they characterize what Eerdmans is all about. Let me back up a bit and give a little background about Eerdmans for those readers who may not know us. 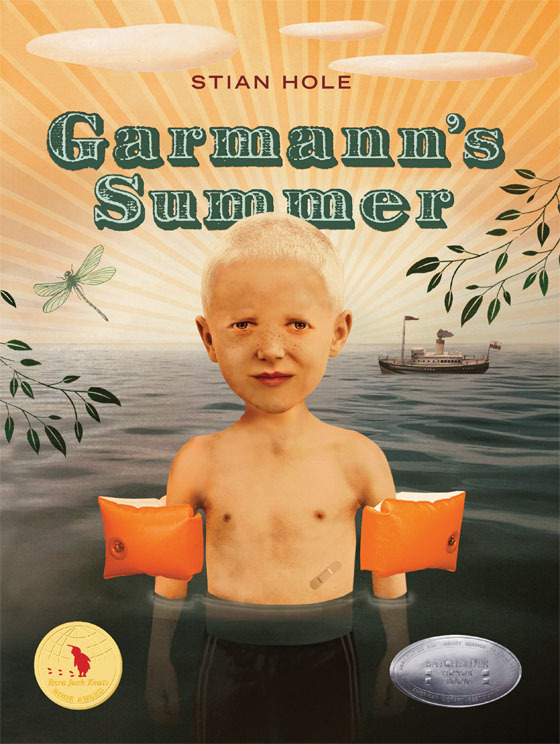 Eerdmans Books for Young Readers began in 1995 as an imprint of Wm. B. Eerdmans Publishing Company, an independent, family-owned publisher in business since 1911. Offering board books, picture books, middle readers, novels, nonfiction, and religious titles for children and young adults, EBYR seeks to engage young minds with books – books that are honest, wise, and hopeful; books that delight, inform, inspire, comfort and entertain. We are especially interested in stories that celebrate diversity, stories of historical significance, and stories that relate to contemporary social issues around the world. This is evidenced in the titles currently on our Spring 2014 list. One of those books is entitled Brother Hugo and the Bear. 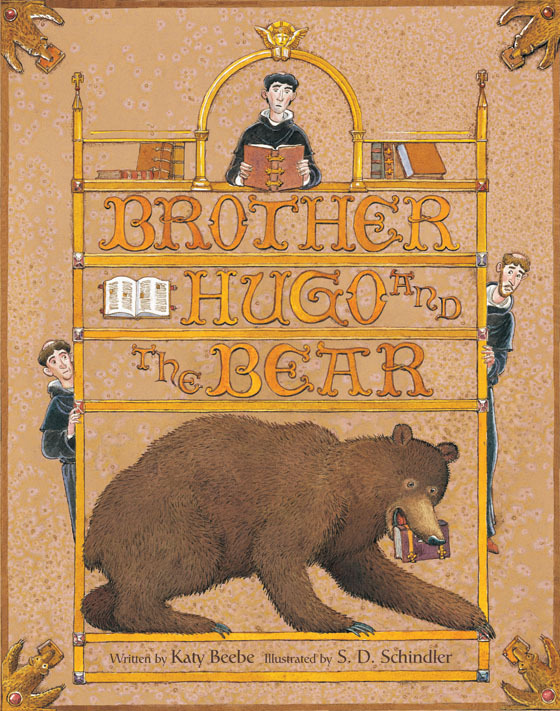 Brother Hugo can’t return his library book – the letters of St. Augustine – because the precious book has been eaten by a bear! Instructed by the abbot to borrow another monastery’s copy and create a replacement, the hapless monk painstakingly crafts a new book, copying it line by line. But when he sets off to return the borrowed copy, he finds himself trailed by his hungry new friend, who thinks that the words of St. Augustine are sweeter than honey. Brother Hugo and the Bear is loosely based on a note found in a twelfth-century manuscript – and largely on the creative imaginings of author Katy Beebe. Lavishly illustrated by S. D. Schindler in the style of medieval manuscripts, children will learn about the process of making illuminated manuscripts through this humorous tale. A little history, a lot of fun. 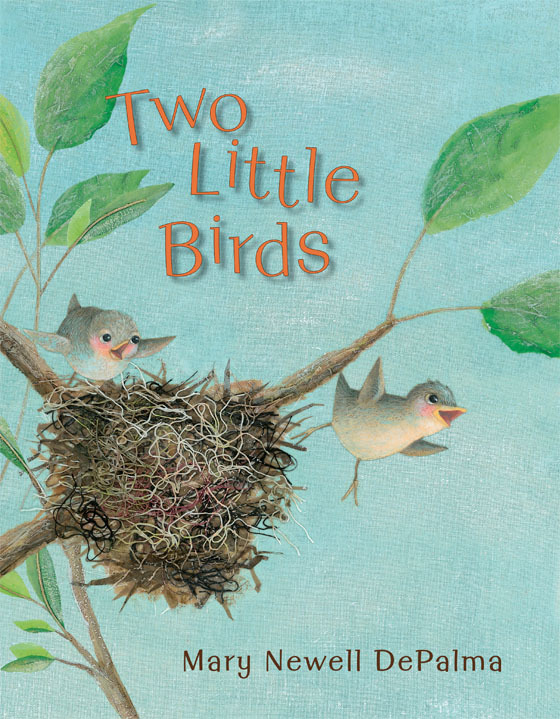 Two Little Birds, written and illustrated by Mary Newell DePalma is loosely based on the life-cycle of the orchard oriole and follows two little birds as they hatch and grow until one day, they see an amazing sight: hundreds of other birds, all flying together in one direction. They join in, and so begins an amazing and sometimes dangerous journey that the two little birds never could have imagined. Eventually the birds return home – and the cycle starts over again. 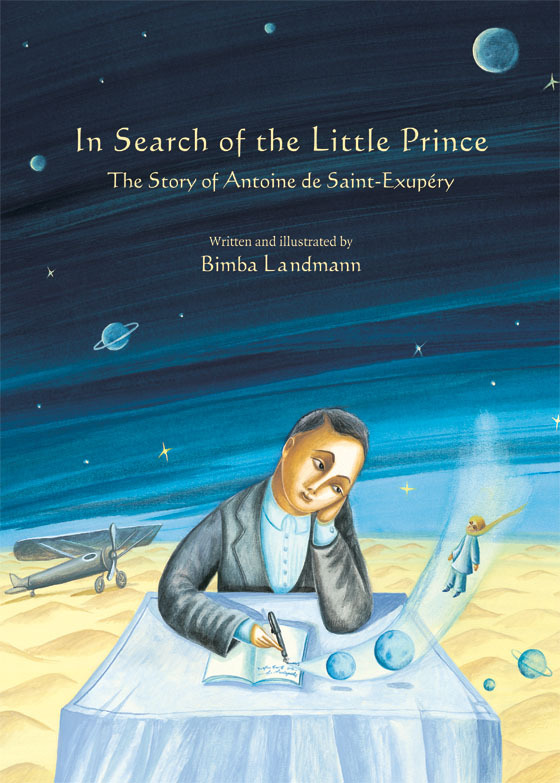 This remarkable story gives children an up close look at one of the many magical cycles of our lives. 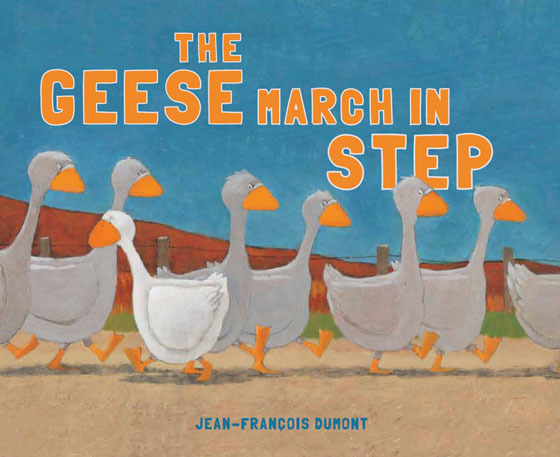 In The Geese March in Step, Igor, the leader of the geese, makes sure that all the geese line up single-file in a straight line and parade down to the pond marching in perfect time. 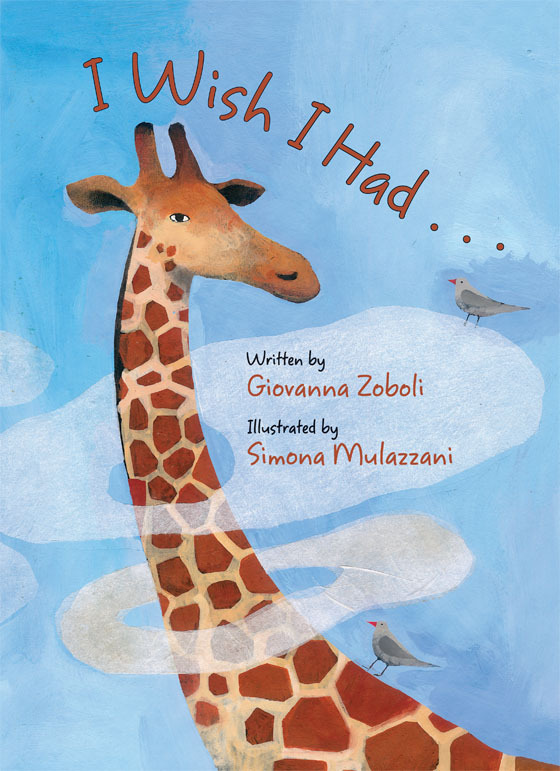 But no matter what she tries, little Zita can’t seem to keep the same beat as everyone else. Finally, Igor makes her march to the pond all by herself. Zita isn’t alone for long, though. Soon all the other animals on the farm join their songs with Zita’s creating their own rhythm. And the list goes on. EBYR seeks to publish stories that serve to propel a child along their own road of self-discovery. Give an example of an internationally successful EBYR book and explain how the core theme and imagery has been able to transcend all cultural barriers. I am going to flip this question a bit and answer it from the opposite point of view — that being our finding and publishing books that have originated abroad. 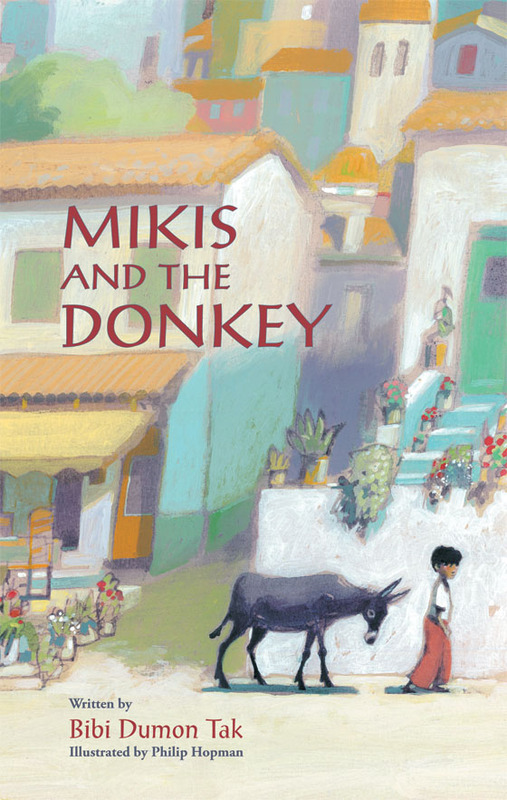 We have found that the books we bring in from publishers who are working within other cultures have given Eerdmans the opportunity to play an active part in broadening the American child’s understanding of and appreciation for other cultures through their stories. 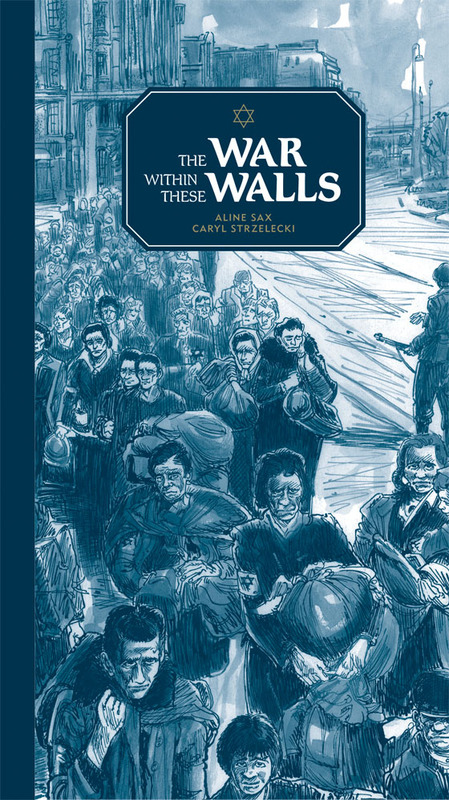 As in our home-grown titles, we strive to publish books that encourage understanding between peoples, that focus on the common human condition — thus promoting a heightened awareness of others through story. 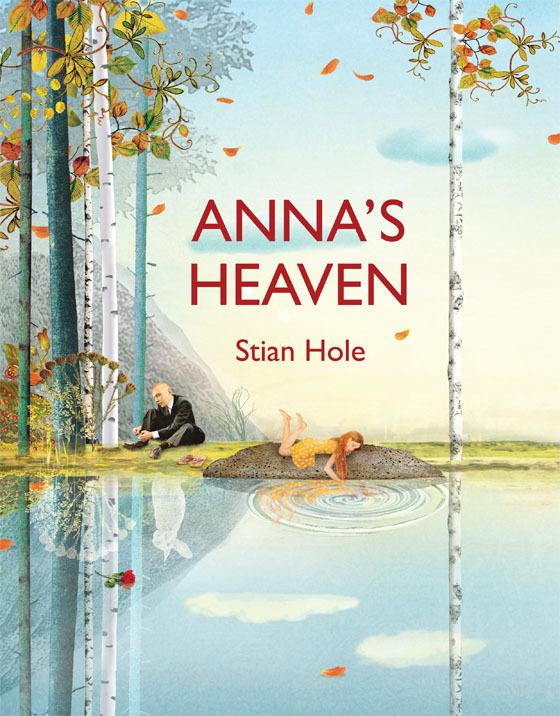 The core themes of our books focus on those universal experiences of children and adults: adapting to change, apprehension when confronted by the strange or unfamiliar, finding comfort and hope in the midst of adversity, and the joy of wonder. 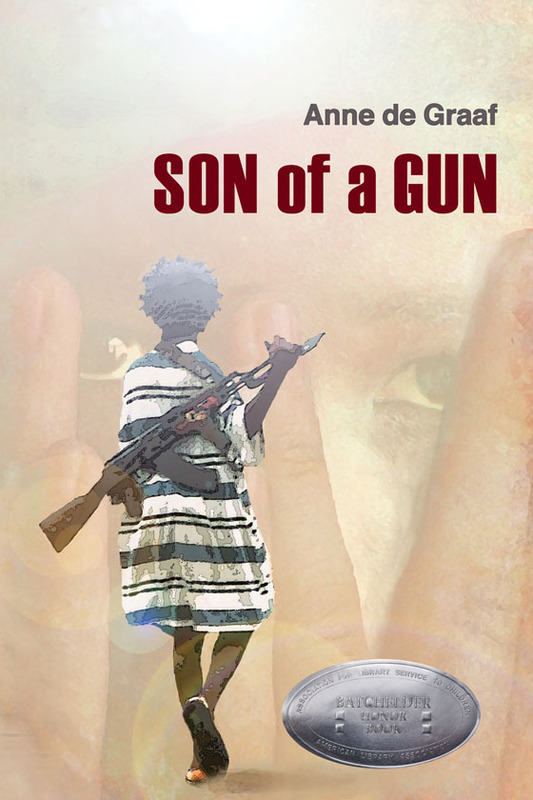 Some good examples of books that we have published along those themes are I Wish I Had… (from Italy), Garmann’s Summer (from Norway), Son of a Gun (set in Liberia), A Girl Called Problem (set in Tanzania), and The War within These Walls (set in the Warsaw ghetto during World War II). What does a typical day look like for you and who do you collaborate with most closely? There is no such thing as a typical day for me, just as there is no such thing as a typical formulaic book for Eerdmans. For us, each book is different and requires unique attention to its development. So my days are a mix of working out the creative and practical solutions to each book’s development. Even though we each have our areas of responsibility and focus, the development of our picture books is a vibrant communal experience between our editorial department, our design and illustration people, and our production and marketing groups. From the point of acquisition, all of us are involved at some point in a book’s development. Can you walk us through the publishing process at EBYR and give examples of how a book transforms from nascent sketch stage to final publication. 1. Does the book fit our list? 2. What editorial and layout issues or concerns might come up? 3. What is the illustration and design potential for the book? 4. Is the book marketable? What are the sales possibilities for the book? Once a book is acquired, then our development group meets again to brainstorm about all the possible looks that the book can take. 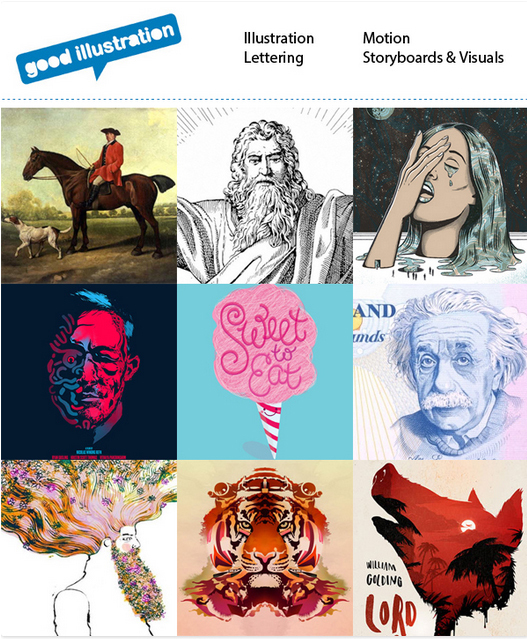 We discuss various illustrations styles, illustrators who come to mind, and formats. Then comes the illustrator search. This can take a very long time or it can go very quickly. Our team may have some names surface during our development discussions. But generally, I spend time with the text, internalizing it. 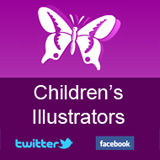 I visit many websites including Childrensillustrators.com and those of agents and individual artists. I rummage through my files of illustrator’s samples. And I visit galleries, libraries, and bookstores. Once I have gathered some possible looks, our editorial and design teams meet to discuss the options and decide upon our preference. I start with our top 2 or 3 choices and begin contacting the illustrators or their agents. We might get lucky, and our first choice likes the project and will be available soon. Sometimes we must wait a couple of years while an artist finishes up other work. Sometimes an artist just isn’t taking on new work. Time is always an issue. So we shuffle back and forth between trying to get the look we envision for the book, while working within our scheduling. Once an illustrator says yes to us, I do a phone interview with them. I ask them how they work best. I talk about the samples of their art that I have seen. I tell them what led us to their work for the book. I ask them how long it usually takes them to finish a book. And let them ask what they want to know about Eerdmans. This conversation is very important. At this point we are taking on the second parent for the book. Working on the illustrations for a book may take one, two, three or more years to complete. It is a huge commitment for the artist and requires a lot of energy to work on one project for that length of time. So when it is possible, we try to adjust our work methods to the way the artist likes to work best. Another reason this is an important juncture in decision-making is that once we make the choice of illustrator, we want to give the illustrator the freedom to probe every idea, mining their own creativity for concept, layout, illustration and design. We do not want to tell the artist what to paint and where to paint it, but rather act as the sounding board for the development of ideas. This must be the illustrator’s book too. So initially we want to be able to trust them and in turn give them free reign. When the artist is ready to begin work, we will give the artist a text that has been through several edits and ready for the illustrator. We encourage the artist to take the initial step of breaking out the text for placement on the spreads. They work up a set of rough sketches as thumbnails. At this stage, previously unseen textual problems may arise. The editor will go back to the author to discuss any issues. This is also the stage where we may want to discuss omitting some descriptive words. For example, if the story says it is raining, you can show that in the image and don’t need to repeat it in the text. The visuals will carry much of the detail of the story. At this stage we are addressing the story’s pacing. We want to avoid redundancy and thwart any possibility for a break in what should be a satisfying storyline. We are melding together words, images, and sounds to complete the whole. Once we have the complete plan for the book (interior pages and cover) laid out in a sketch form, we are ready to move to the final art — the fun part for the artist and great anticipation for the rest of us. At this point most problems have been solved in terms of text and layout. Of course there is always the possibility that problems might arise for an illustrator over the course of a year or two. Life happens. I like to maintain close communication throughout with the artist and encourage them to let me know if they are running into any problems. Once the final art is turned in, we need a month or so to look it over and perhaps go back to the artist for a little tweaking. But not much will change, if anything, because we generally know pretty well what we are getting by then. At this point, all is approved and we go into our design, production and manufacturing schedules. There will still be some back and forth with the author and illustrator during this time to make sure we have text and illustrations setting as they had envisioned. But their book, at this point, is not far from being in their hands. How many books does Eerdmans publish per year? 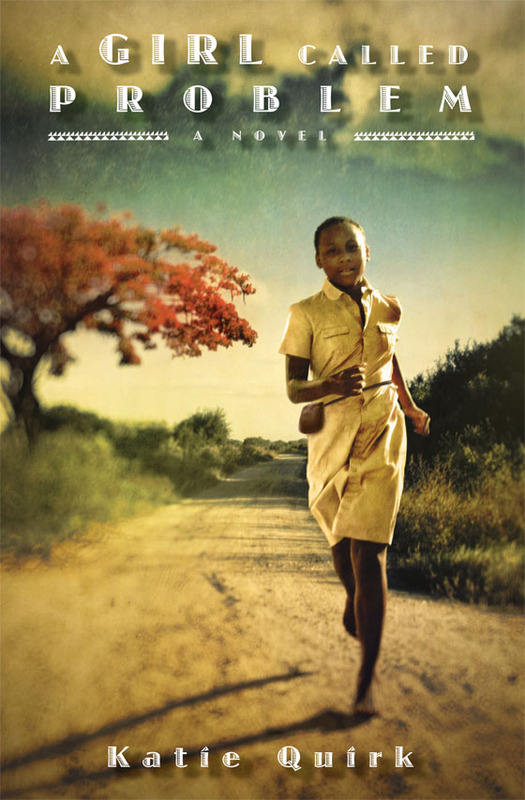 Eerdmans Books for Young Readers publishes 16-18 books per year. What tips could you offer illustrators wishing to appeal specifically to EBYR? Practice, practice, practice, and practice some more. Fine-tune your art so that your samples show creativity, imagination, and technical consistency. Do research and become familiar with our list of published books. Submit a sample of your best work with a link to your website. Update us with new samples as they become available. Our choice of illustrator for a manuscript is driven by the feelings, images, and styles that are generated as the text is read aloud. The illustration style that is chosen is manuscript specific. So we use a wide range of artists and styles to illustrate our picture books. How have the children’s books you most loved as a child influenced the way you operate as an Art Director? This is a difficult question for me to answer. I’m not sure. It probably sounds odd, but I didn’t have access at home to many books when I was young. We had a public library in the town where I grew up. It was one of the old and staid “Carnegie-type” library buildings. Awe-inspiring architecture, very quiet stacks with lots of shushing, and shelves and shelves of books with lots of text. The notion of a children’s library as we have today had not yet fully developed in my hometown back then. I do remember reading illustrated storybooks of fairy tales and National Geographic with all of those captivating photos of peoples from around the world. I think that I was probably a visual learner all along. Perhaps that’s why as an adult I fell in love with the picture book as an art form — the interweaving of story with illuminating visuals to create something so much more magical than just the combination of the two. Can you tell us what project(s) you are working on at the moment? Currently, we are focusing on the final production and manufacturing stages of our Fall 2014 list. 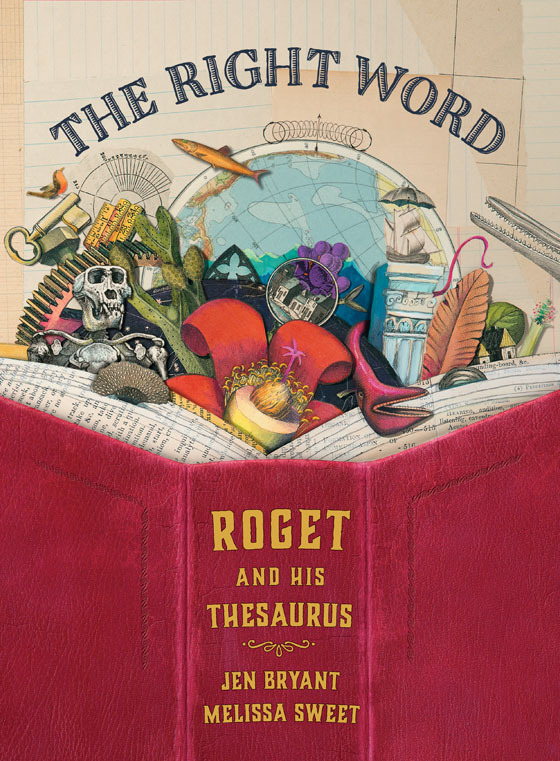 There are several titles that we are very excited about — The Right Word: Roget and his Thesaurus, written by Jen Bryant and illustrated by Melissa Sweet, Manger, a collection of poems gathered by Lee Bennett Hopkins, illustrated by Helen Cann, Anna’s Heaven, written and illustrated by Stian Hole, The Sheep Go On Strike, written and illustrated by Jean-François Dumont, In Search of the Little Prince: The Story of Antoine De Saint-Exupery by Bimba Landmann, and Mikis and the Donkey, written by Bibi Dumon Tak, to only mention a few. And then of course, beyond the upcoming Fall list, we have books in various stages of development that will be (or should be) coming out over the course of the next three years or so. Acquisition and developmental processes take an inordinate amount of time. So we spend our days constantly dancing between the present and the future. Which EBYR titles should we keep an eye out for this year? You should most definitely keep an eye out for ALL OF THEM! We love books. This entry was posted in Publishing on July 7, 2014 by Creative Interviews.